Pre-health students in the College of Sciences and Mathematics (COSAM) will soon have a new tool to prepare them for careers in the medical field. Beginning in 2019, anatomy and physiology labs will include a state-of-the-art SynDaver synthetic cadaver. SynDaver models have the world’s most sophisticated synthetic human tissues and body parts, made from materials that mimic the properties of live tissue. This hands-on equipment is made possible through a gift from the UMB4AU (You Might Be For Auburn) Foundation, a group of alumni and friends from the Birmingham area. Since its inception in 2013, UMB4AU has provided support and gifts, including matching support, of nearly $300,000. COSAM alumni Mike Mullen and Dr. Rob Pate helped secure the $30,000 matching gift from UMB4AU, while generous alumni and friends of COSAM provided the balance. The SynDaver model will ensure COSAM graduates continue to be prepared for the challenges and rigor of professional school. 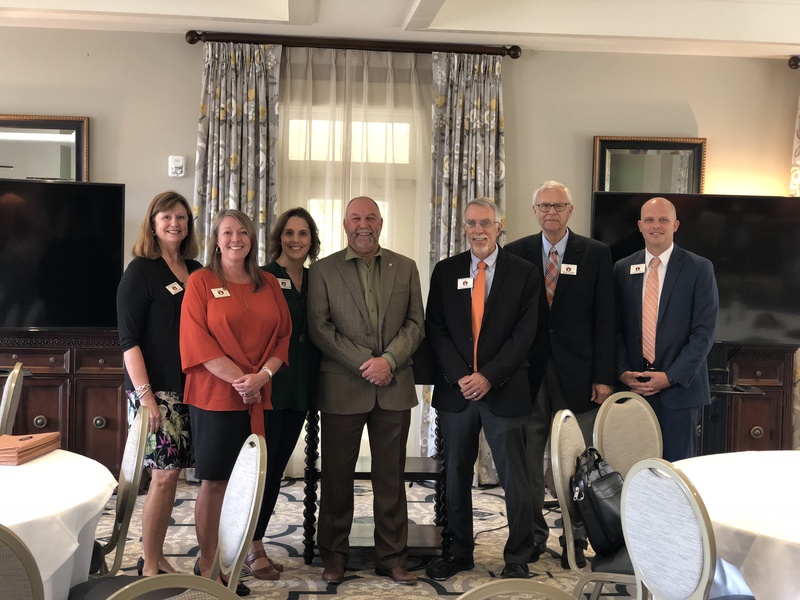 Left to right: COSAM Development Manager Tammy Hartwell; Sherri Rowton, COSAM Development Officer; Jessica Crutchfield, Foundation Relations Officer; Auburn University President Dr. Steven Leath; COSAM Dean Nicholas Giordano; Dr. Larry Wit, COSAM Professor and Associate Dean Emeritus. 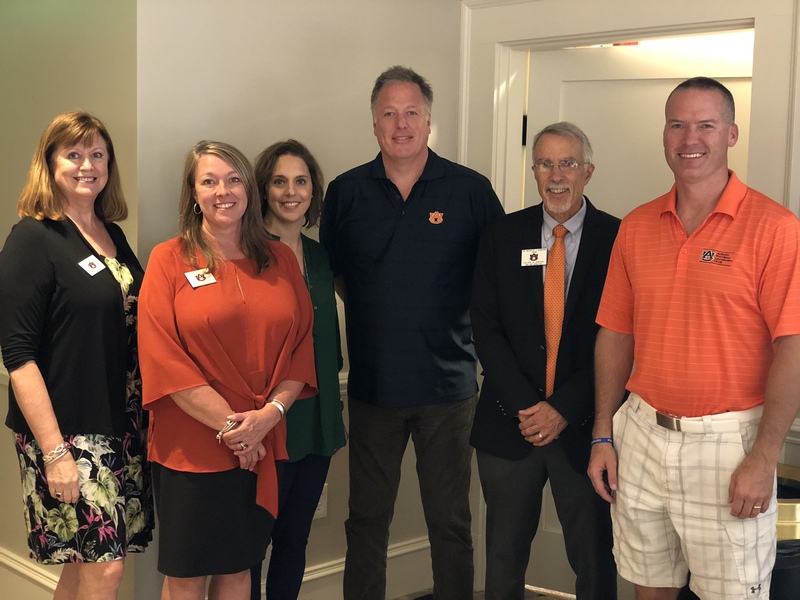 Left to right: COSAM Development Manager Tammy Hartwell; Sherri Rowton, COSAM Development Officer; Jessica Crutchfield, Foundation Relations Officer; Mike Mullen ’92; COSAM Dean Nicholas Giordano; Dr. Rob Pate ‘02.